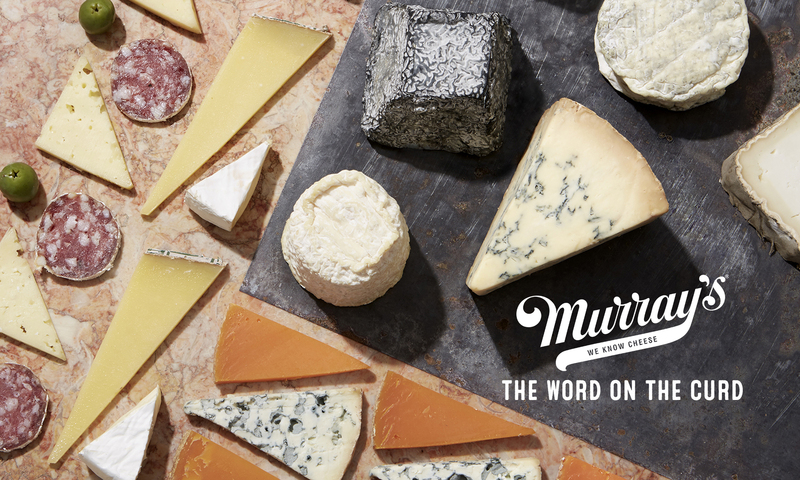 You already know about pairing cheese with wine, cheese with fruit, cheese with…all the normal stuff. This Tuesday, December 2, at 6:30 pm, our very own Cavemaster Brian Ralph is teaming up with chocolate expert Alexandra Leaf to expand your concept of “cheese pairings.” They’ll be tasting a variety of chocolates with our favorite cave-aged and hand-selected cheeses, and teaching you how to expand your cheese plate repertoire. Want to go to the class? Tickets are available here. Can’t make it? We’ve got this handy-dandy cheat sheet to help you become the cheese-and-chocolate expert yourself! Previous PostPrevious Murray’s feeling Extra Fancy in Vanity Fair This Week!